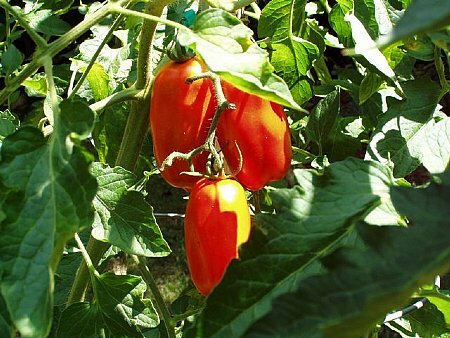 To peel and seed fresh tomatoes – drop the tomatoes in boiling water and wait until the outer thin skin cracks. Let them cool and you can just pull it right off. Then cut them in half on the equator and take each half, squeeze and shake out the seeds. Cut off the stem end and remove some of the core.